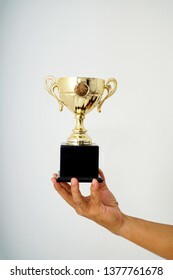 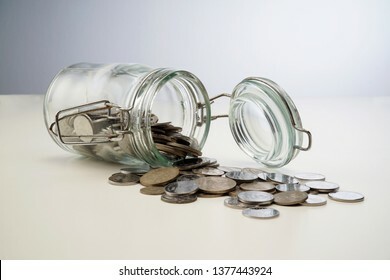 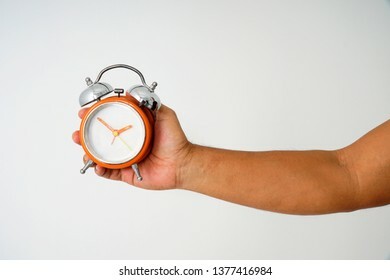 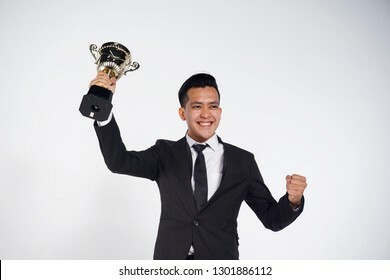 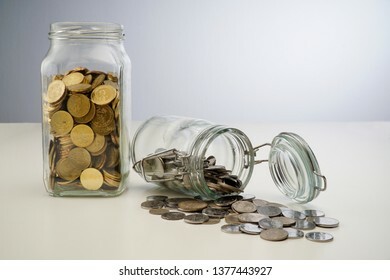 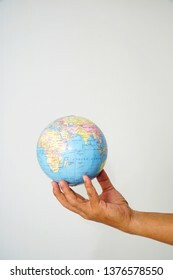 10,404 stock photos, vectors, and illustrations are available royalty-free. 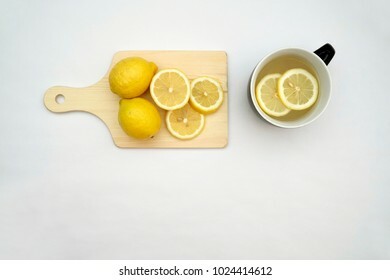 Hot lemon tea and lemons isolated on a white background. 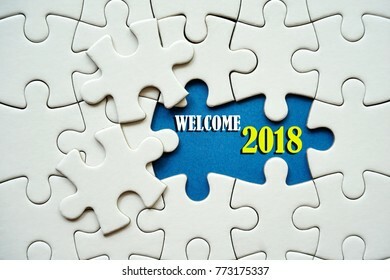 A white Puzzle with a words WELCOME 2018 on a blue hole. 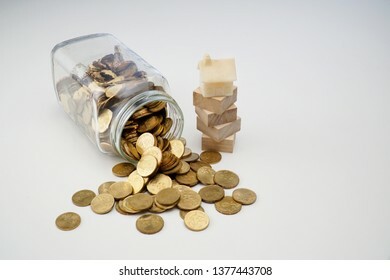 Conceptual image for incoming new year 2018. 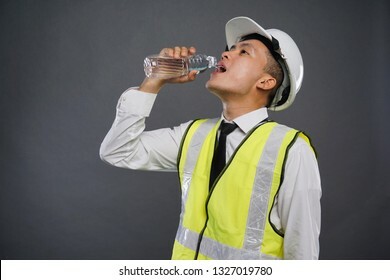 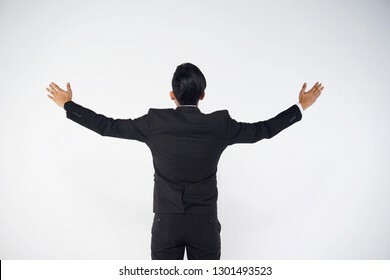 Male construction worker drinking a plain water stair against grey background. 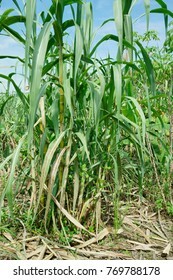 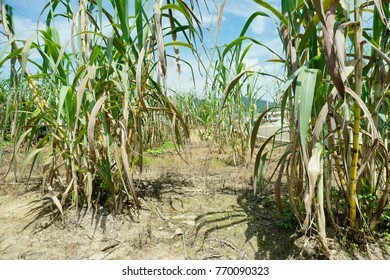 Sugar cane agriculture in Malaysia. 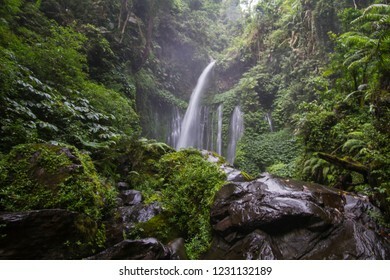 A tropical plant. 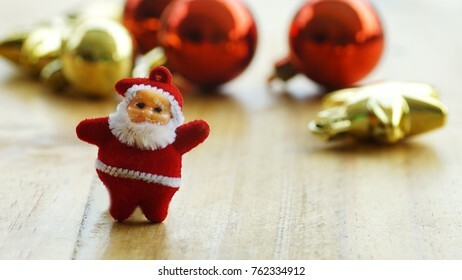 Christmas decorations with a santa claus and a gift present on a wooden background. 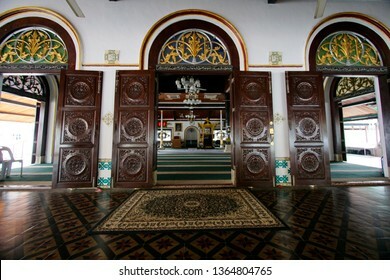 Selangor, Malaysia – 11 September 2018: The famous and iconic limestones with new rainbow painting at Batu Caves. 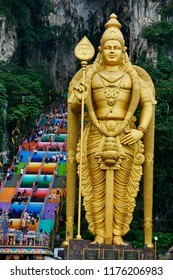 The cave is the focal point of Hindu festival of Thaipusam in Malaysia. 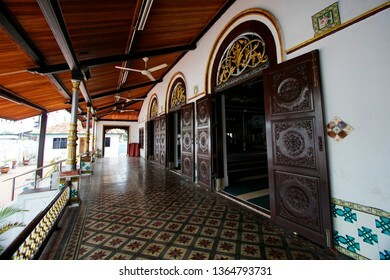 Pagoda at Chin Swee Temple, Genting Highland is a famous tourist attraction near Kuala Lumpur. 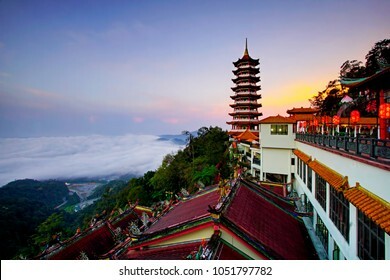 Carpet clouds with a blue hour Sunrise. 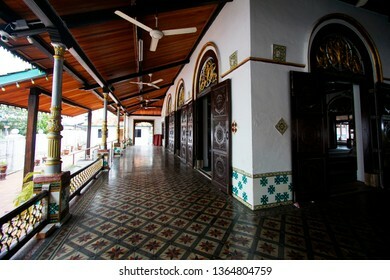 Image has grain or blurry or noise when view at full resolutions. 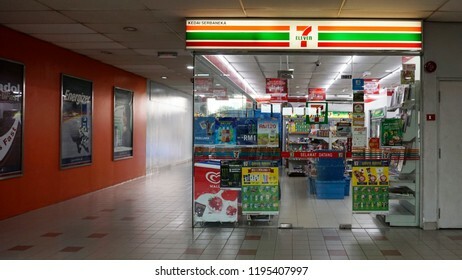 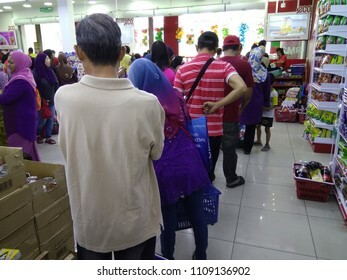 Kuala Lumpur, Malaysia - 5 October 2018 : A 7 Eleven, a chain convenience store at Nu Sental, Kuala Lumpur. 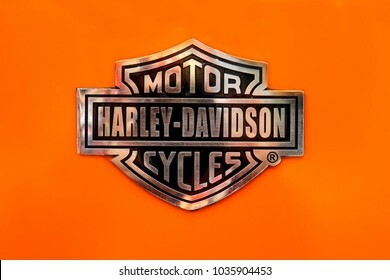 KUALA LUMPUR, MALAYSIA –MARCH 1, 2018: Harley-Davidson car emblem and brand logo. 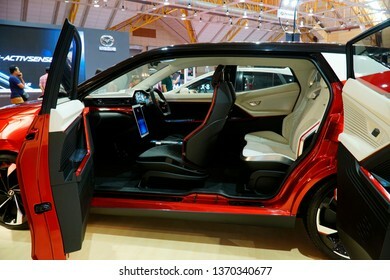 Modern & high technology car build by one of the USA famous car manufacture. 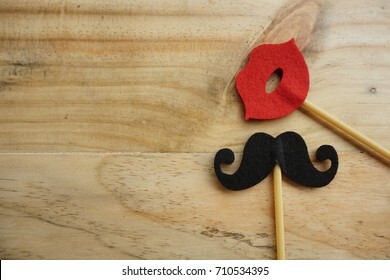 Top or flat lay view of Photo booth props a red lips and black mustache on a wooden background flat lay. 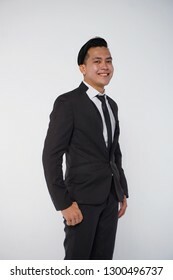 Birthday parties and weddings. 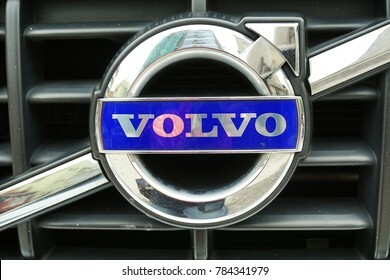 KUALA LUMPUR, MALAYSIA –JANUARY 1, 2018: VOLVO car emblem and brand logo. 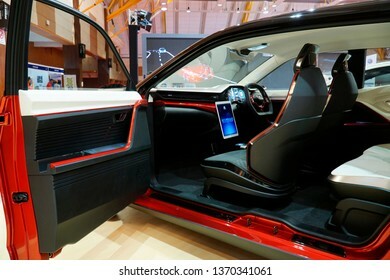 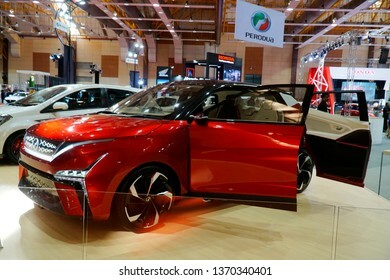 Modern & high technology car build by one of the Sweedish famous car manufacture. 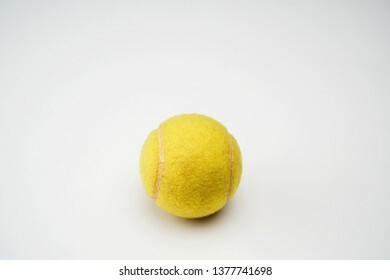 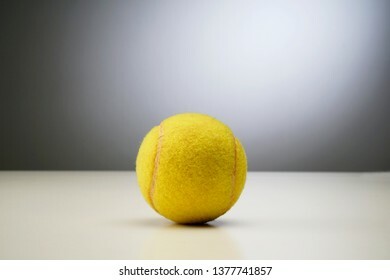 Tennis ball on white and grey background. 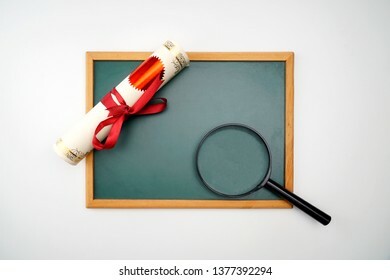 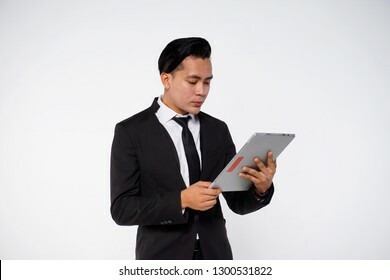 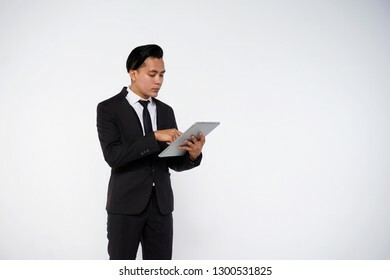 Scroll of certificate, magnifying glass and the black board with copy space , A Flat lay. 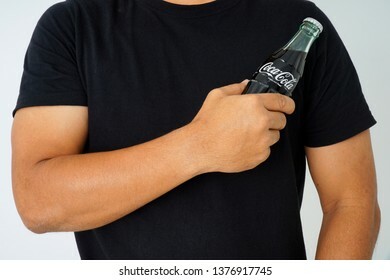 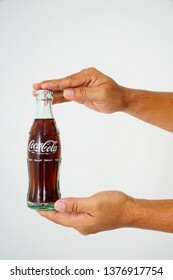 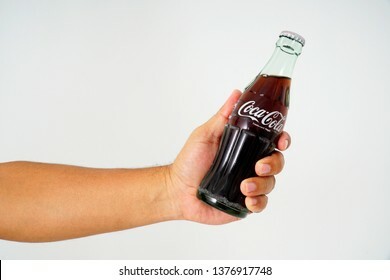 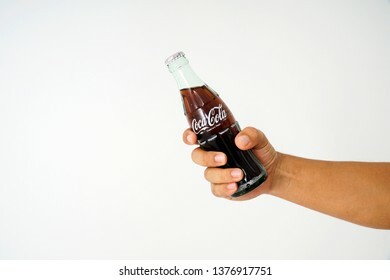 Kuala Lumpur,Malaysia 22 April 2019,Photo of a hand holding glass bottle of Coca Cola. 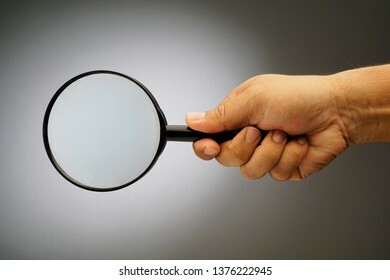 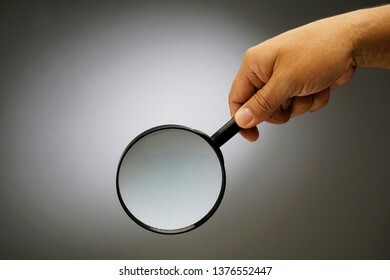 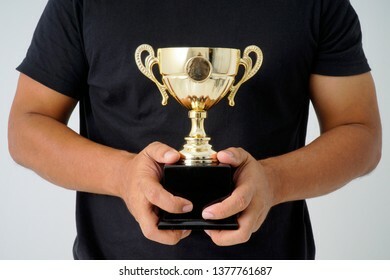 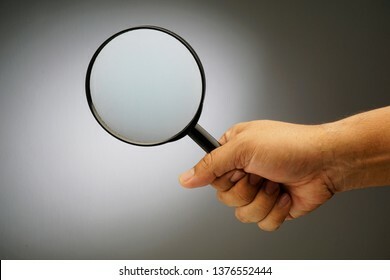 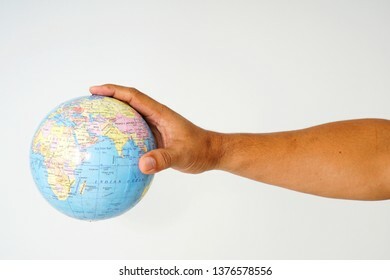 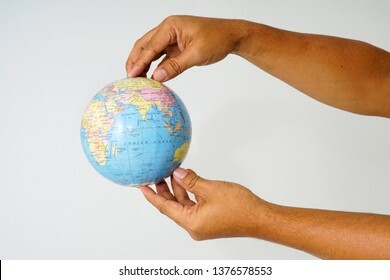 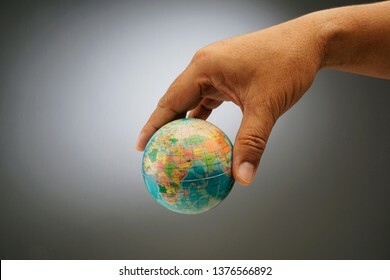 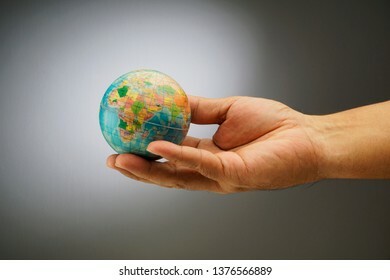 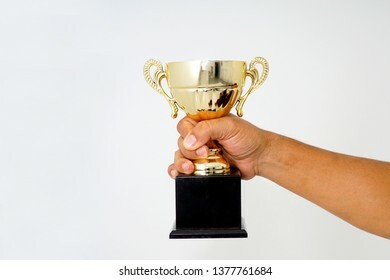 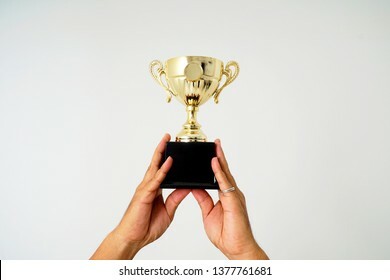 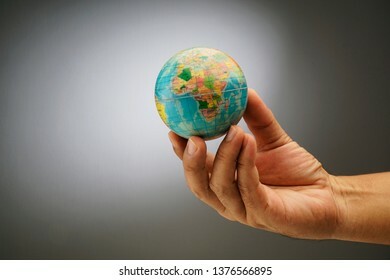 Man's hand, holding classic styled magnifying glass, close-up isolated on grey background, copy space for your image or text. 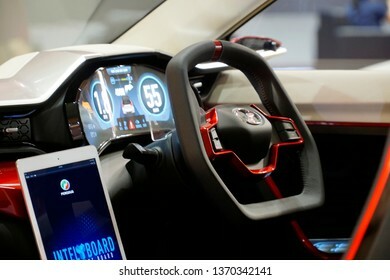 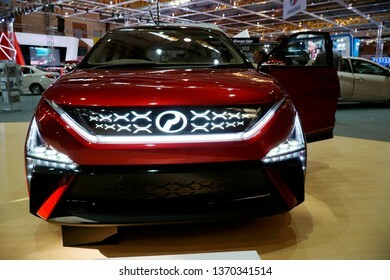 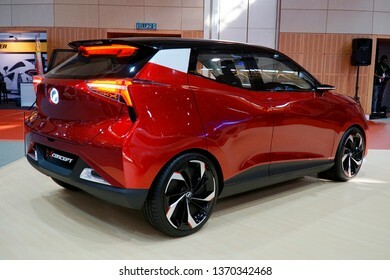 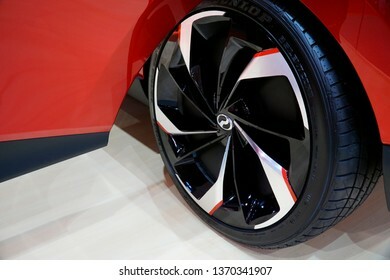 KUALA LUMPUR - April 16, 2019 : Proton concept car from Proton is on display at the Malaysia Autoshow 2019 on in MAEPS, Serdang, Selangor. 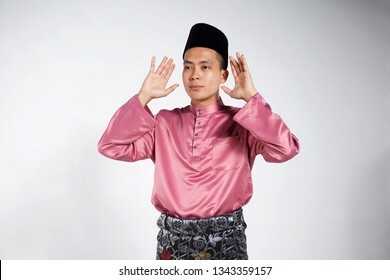 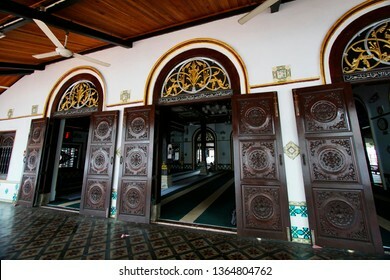 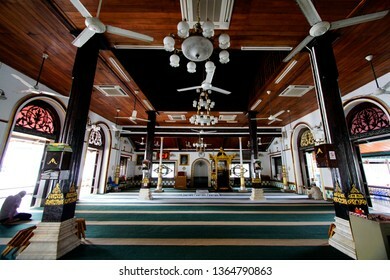 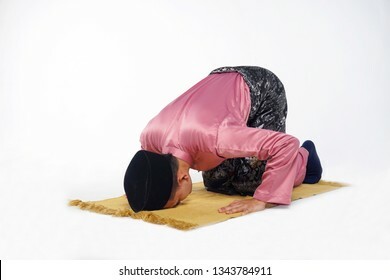 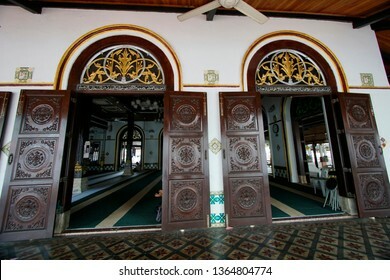 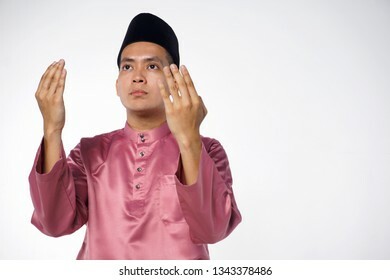 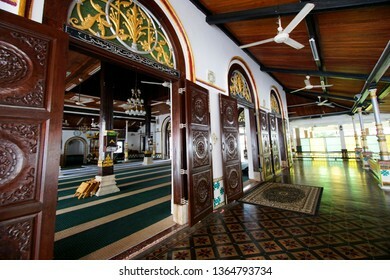 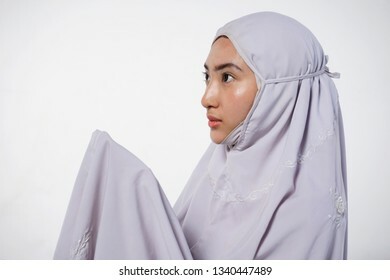 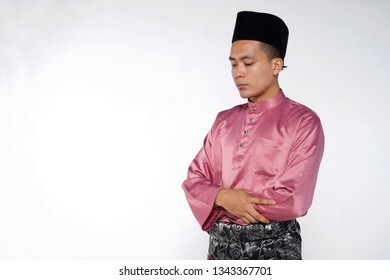 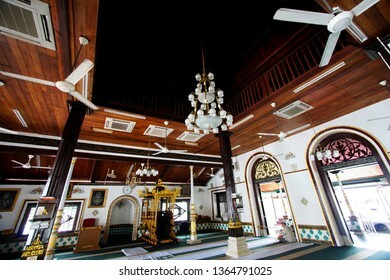 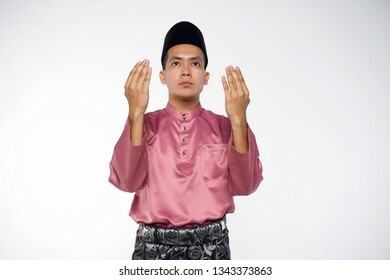 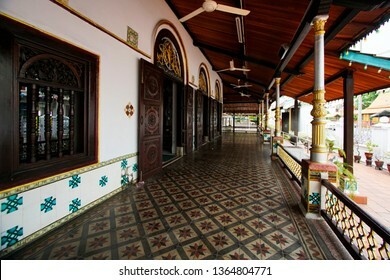 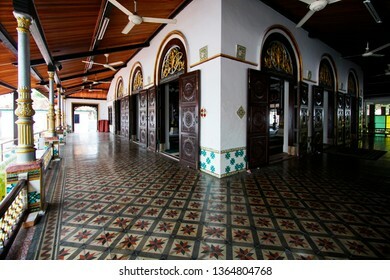 Malacca City, Malacca, Malaysia - April 10, 2019 : Masjid Tranquerah or Tengkera interior design at Malacca, Malaysia. 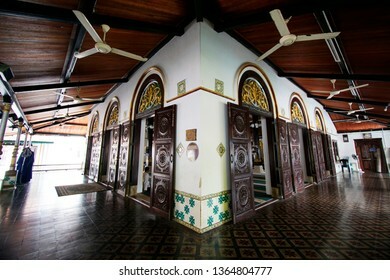 The mosque was built in 1728. 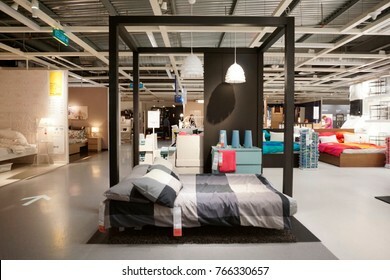 Kuala Lumpur, Malaysia - 30 November 2017: Interior of bedroom showcase, large IKEA store with a wide range of products in The Curve, Damansara, Kuala Lumpur. 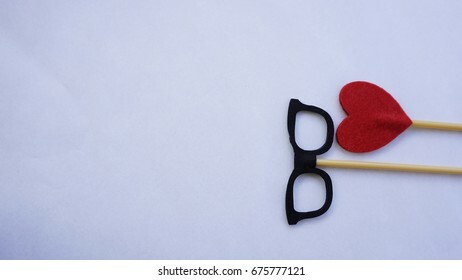 Top or flat lay view of Photo booth props red heart shape and a black spectacles on a white background flat lay. 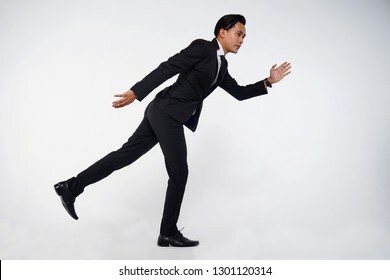 Birthday parties and weddings. 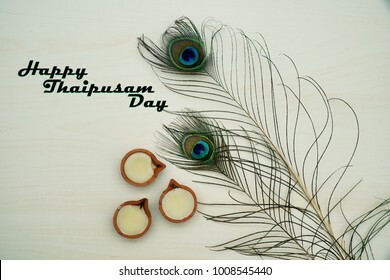 Top or flat lay view of a peacock feathers on a wooden background with a words HAPPY THAIPUSAM DAY. 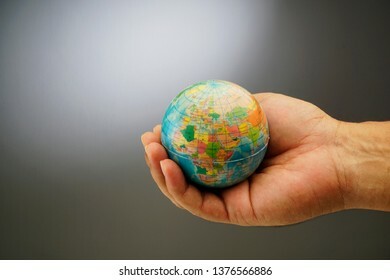 Celebrate by a hindu religions. 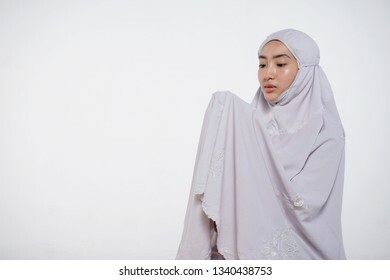 A religions conceptual. 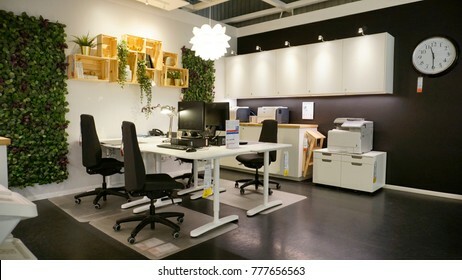 Kuala Lumpur, Malaysia – 19 DECEMBER 2017: Interior of office and business showcase, large IKEA store with a wide range of products in The Curve, Damansara, Kuala Lumpur. 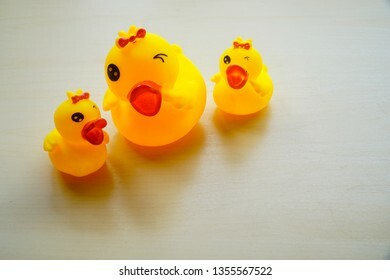 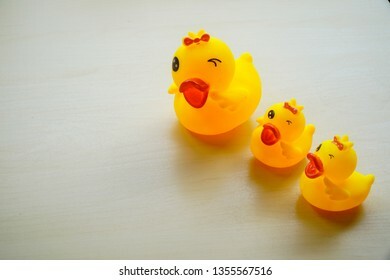 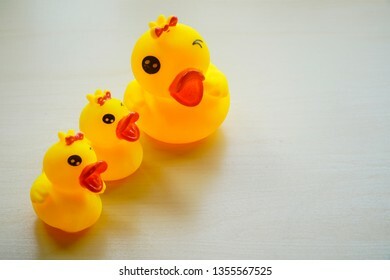 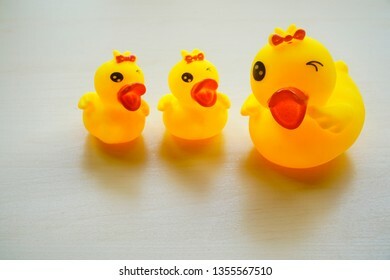 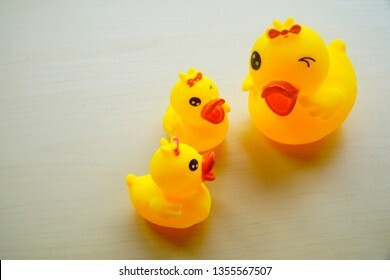 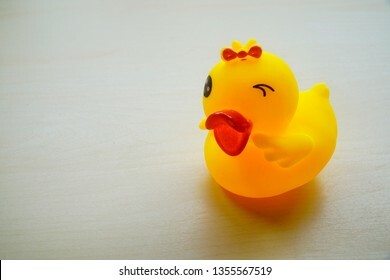 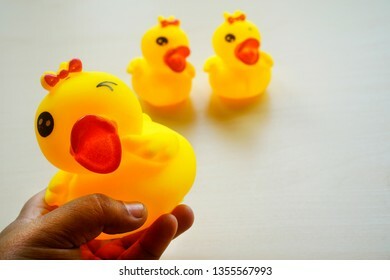 Hand holding a Yellow rubber duck isolated on wooden background minimal creative concept. 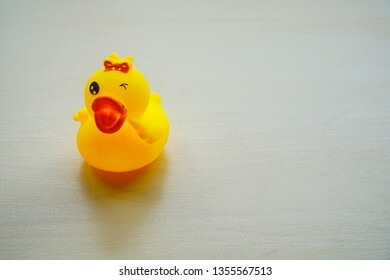 Yellow rubber duck isolated on wooden background minimal creative concept. 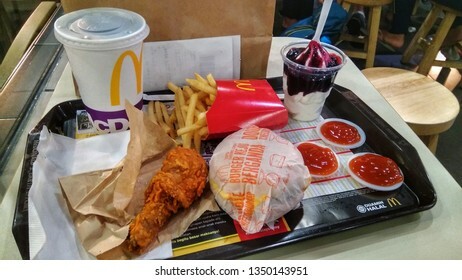 Kuala Lumpur, Malaysia - 26 March 2019 : Varieties of McDonald's food. 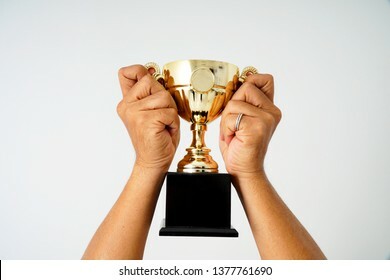 A fried chicken, burger, french fries, ice-cream and a drinks on a table. 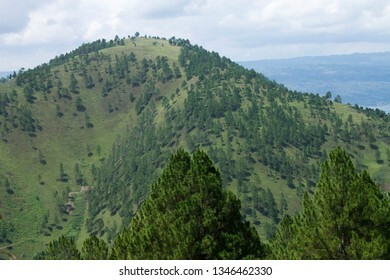 Beautiful mountain landscape, with mountain peaks covered with forest and a cloudy sky. 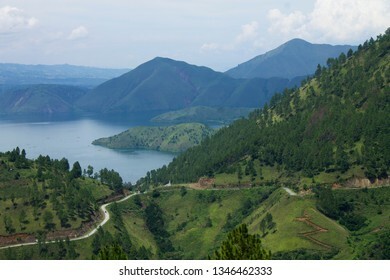 Samosir Island, Medan, Indonesia. 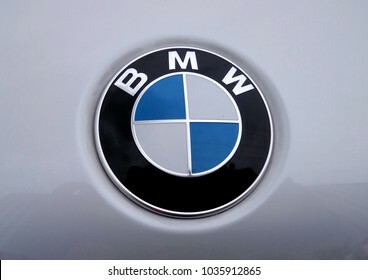 KUALA LUMPUR, MALAYSIA –MARCH 1, 2018: BMW car emblem and brand logo. 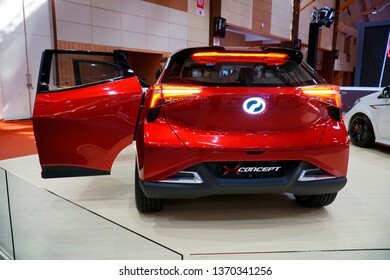 Modern & high technology car build by one of the Germany famous car manufacture. 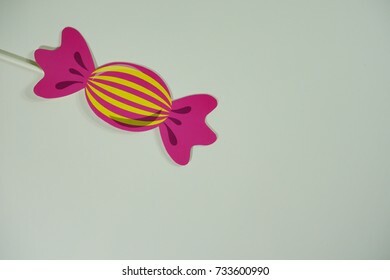 Top or flat lay view of birthday props, colorful candy on isolated white background. 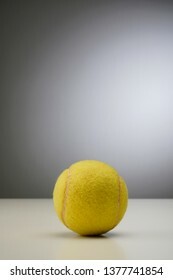 Birthday parties text and props.